If you consider yourself an avid skier, you are probably aware of all major skiing destinations in the world, including the US. Las Vegas is definitely not one of the first places that come to one’s mind when someone mentions skiing destinations, but it is not an option that you should completely exclude from your skiing trip. You may think that it sounds silly when I talk about skiing in Las Vegas, but it is a very important strategical point and has a couple of advantages for people who enjoy winter holidays that you may not be aware of. Therefore, let’s examine this particular idea in detail, shall we? 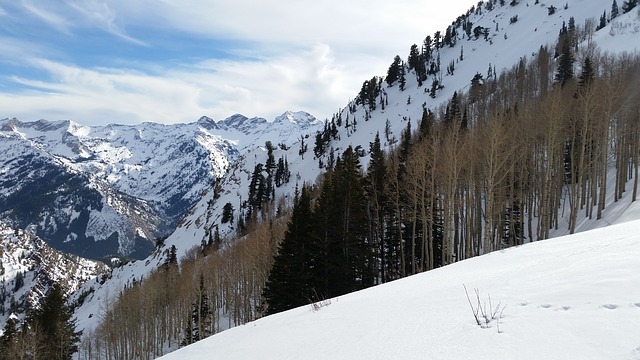 Las Vegas is only 400 miles away from one of the most popular skiing resorts in the world, located near Salt Lake, UT. In other words, Las Vegas is connected with the winter resort by a six-hour highway drive. If you don’t mind driving or catching a bus from Sin City to the nearest skiing resort, then Las Vegas is the perfect option to stay. 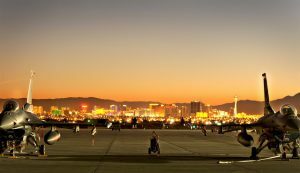 Las Vegas is one of the most attractive tourist destinations in the world with the Vegas Strip being in primary focus. Big casinos, entertainment venues, and hotels make this city worth visiting. In fact, everyone should have the Vegas experience at least once in a lifetime. Therefore, if you plan a winter trip that includes skiing, visiting Vegas is something you should definitely consider as it offers an opportunity to enjoy various kinds of entertainment before you engage in different winter sports. 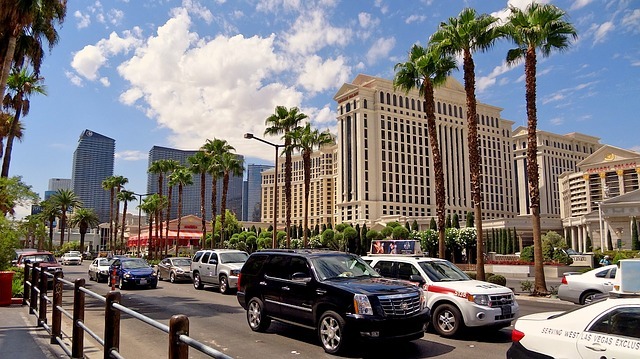 Apart from visiting casinos, you can always tour the city and go sightseeing with local guides who will help you get around and visit all the hot spots in Vegas. There is one huge problem with skiing resorts that many don’t know how to solve — they’re inaccessible from time to time. Going on vacation during winter can result in your plane not being able to land near some resorts due to bad weather. On the other hand, adverse weather conditions are a very rare occasion in Las Vegas, which means that you can always take a flight to this city and plan to start your trip from there. In other words, you would not have to worry about getting to the destination of your choice by plane when you can always reach it by bus or by car. Honestly, Las Vegas is not really popular during the winter months, as tourists mainly visit it in May, June, or July. 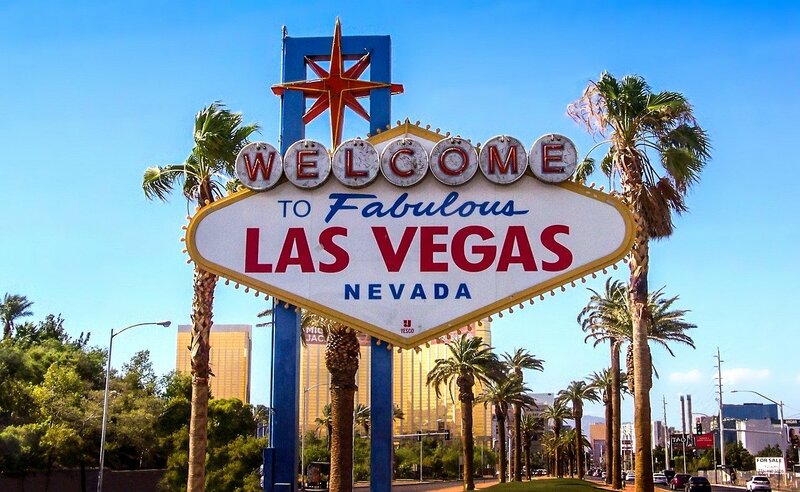 Prices are high during the tourist season but tend to drop a lot during winter simply because people don’t consider visiting Sin City in that period. All prices go down during winter, as casinos and other facilities tend to attract more tourists. In other words, you can stay at a hotel in Las Vegas for a lot less than you would pay in a hotel that is a part of a winter resort. I was pretty much confused when I first heard about the idea of going to Vegas for a ski trip, but researched it and eventually found out that it is not such a bad idea after all, especially if you plan to take a bus from Las Vegas to the nearest ski resort. If you still don’t have any plans for winter, make sure to check out the prices of hotels in Las Vegas and compare them to prices at winter resorts! As far as I am concerned, I have already started responding with “Vegas, baby!” whenever someone asks me about my skiing trip! Previous Previous post: Which Winter Sports Can You Practice Indoors?